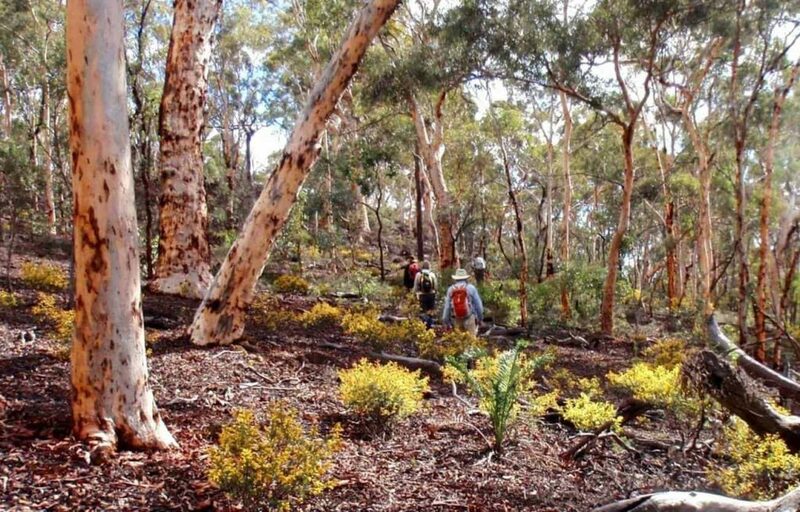 BWA maintains a register of informed and passionate presenters on a wide range of subjects and issues of interest to bushwalkers / hikers and others with a love of the outdoors. We may facilitate bookings of suitable speakers for our members and other community groups, to present on a general or particular topic of interest to their group. You are a volunteer or fee-for-service presenter with an entertaining and inspirational story to share about your adventures, or opportunities, or any other knowledge of likely general interest to bushwalkers in WA? Our members will be keen to hear it! Contact us for more information or to add your presentation topic to our register.